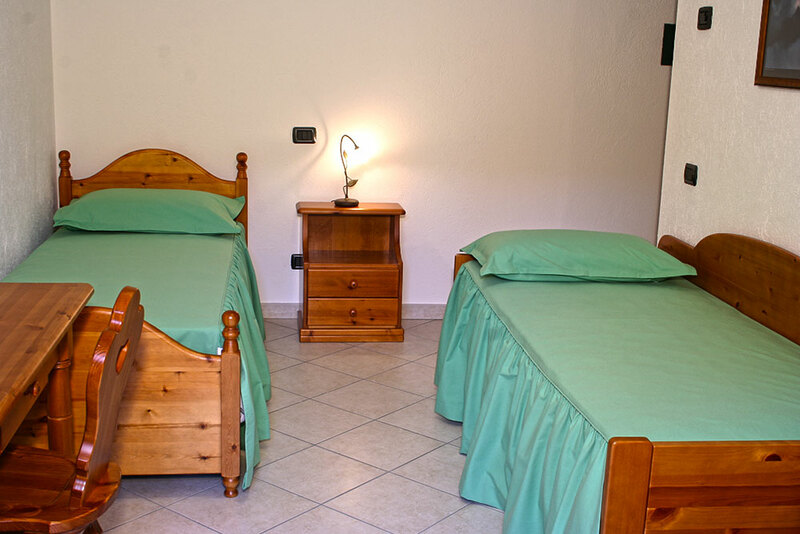 Built in the course of 2006, the bedrooms complete the offer of our structure. 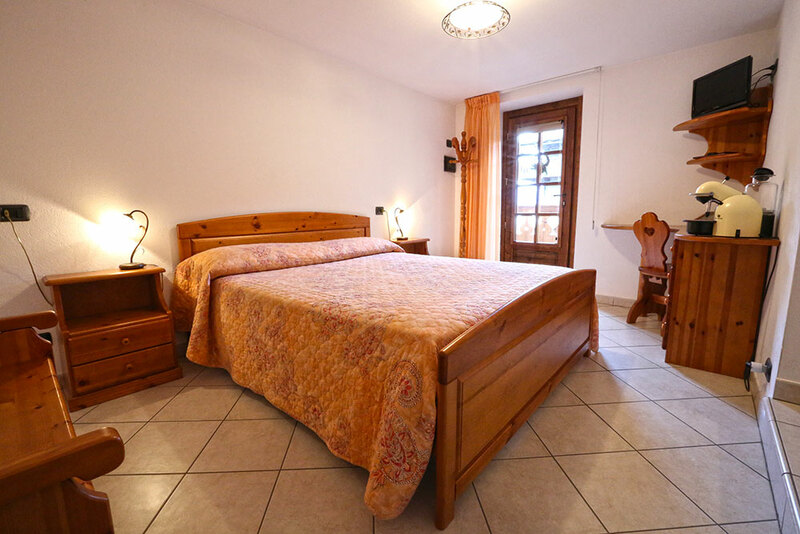 Carefully furnished, they have been designed in order to offer to our guests a comfortable and relaxing time. The rooms can be rent separately or as annexes of the flats. Weekly change of the bed and bathroom linen.